Meet Kallie, Alli, and Jessie. 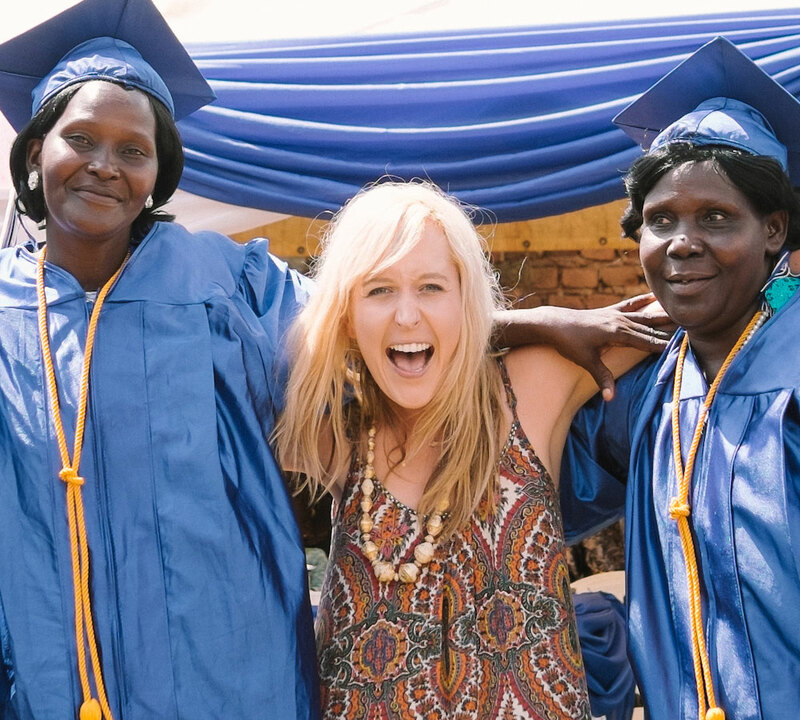 Their collective love for people, travel, fashion, Jesus, and wine is the heartbeat behind 31 Bits. And somehow nearly a decade into this whole thing, they've remained best friends. Kallie is an adventurer, dreamer, and risk-taker. 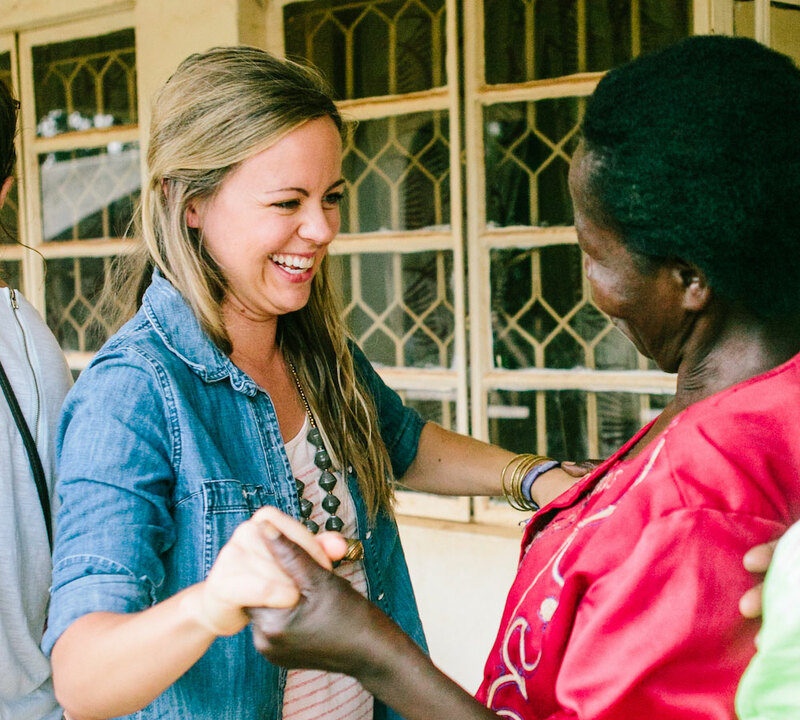 She was the first one to meet our artisans in Uganda and dream up the idea for 31 Bits. It’s no surprise she has the ability to connect deeply with everyone she meets. She graduated from Vanguard University with a degree in Cultural Anthropology. She oversees our international operations and is our lead designer. She gathers her inspiration from nature, culture, and the runway. Kallie currently lives in Bali with her husband, their adorable daughter, and their two pet bunnies. They love surfing, yoga, and being in nature. On the weekends, you'll find them adventuring around Indonesia or meeting with local artisans to customize decor for their home. They are incredible cooks and eat vegan, taking advantage of Bali’s amazing local produce. Alli’s love for travel started when she was young as she grew up traveling the world with her parents. We call her the “walking Yelp” - name any city in the world and she’ll give you a list of the top 10 things to do and eat while you’re there! She has a degree in Interpersonal Communications from Vanguard University and is our PR Director. She loves speaking in abbreviations, always knows the latest Kardashian drama, and has gone on more cruises than your grandma. She’s married to a high school math teacher and they have the happiest dog of all time, a Bernadoodle named Sally. When they aren’t hanging with their dog, they’re usually trying a new restaurant or traveling the world...you can follow their adventures on instagram at @traveling_newlyweds.